Advertisement for biscuits have now begun to take innovative ideas leaving cliche based kids.housewife based ads . Even social media marketing has been tapped for biscuits,cookies . 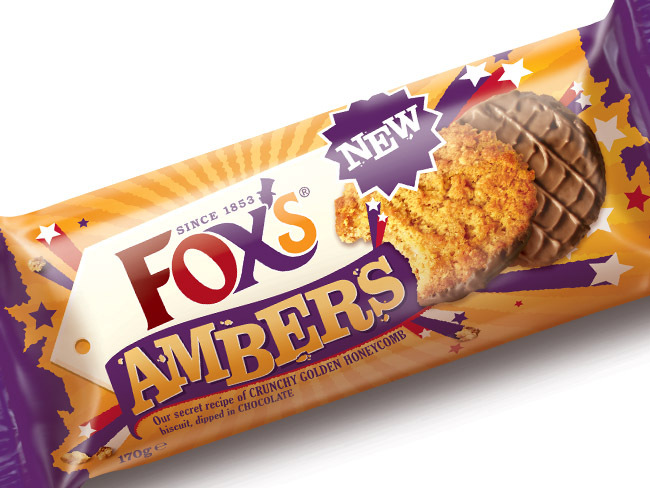 A biscuit manufacturing company which is looking to establish a flagship brand will use traditional, modern, and even unique methods to advertise. 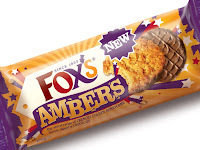 Fox's Biscuits, which has become famed for the use of its gangster panda Vinnie in its adverts, is set to spend around £3 million on a campaign to push Ambers as its flagship brand, Marketing Week reported. A new series of TV adverts has been shot; social media marketing links have been established, and a rather unique approach has been taken to push the new biscuits. As part of the campaign, which is the largest the company has ever launched, Vinnie the panda has bought a racehorse, which he has named Amber after the biscuit brand. The horse will run in real events throughout the racing season.